In its Ouseburn incarnation the Star and Shadow Cinema was the bastion of DIY activity in Newcastle. Having opened in 2006, the volunteer-run cinema quickly became a hub of creativity and the place to watch under-the-radar screenings, a welcome and inclusive space for film makers, musicians, artists and audiences alike. 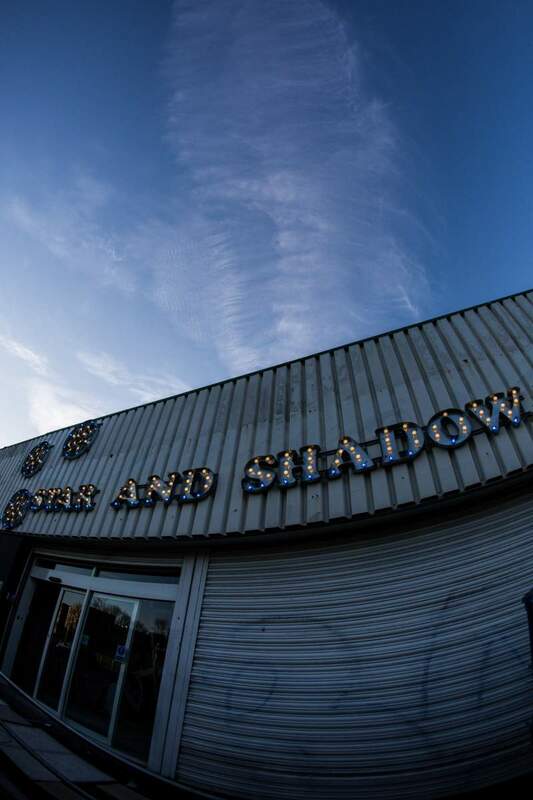 Having been forced to move from its Stepney Bank location in 2014, the Star and Shadow has been sorely missed in its four year absence.